Area rugs are beautiful, but they’re prone to getting dirty. Let McGeorge Brothers Chem-Dry restore the colors and patterns of your area rugs back to their original beauty. Our carpet cleaning professionals can clean nearly any area rug and have it looking virtually as good as new. Our cleaning products won’t leave a sticky, dirt-attracting residue so your area rugs will stay cleaner longer. With an application of the Chem-Dry Protectant, your area rugs will be able to stand up against the spills, stains, and mishaps of everyday life. 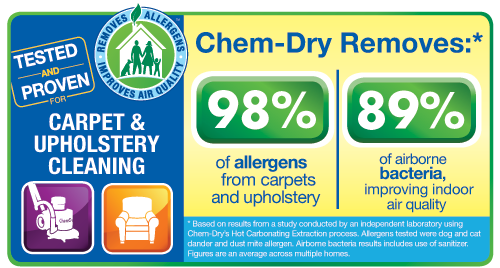 Be sure to learn about all of McGeorge Brothers Chem-Dry’s available services to ensure a deep-cleaned area rug option right for you. We know that your oriental and area rugs are not just belongings, but valuable investments. That’s why McGeorge Brothers Chem-Dry is sure to clean your rugs with gentle care and attention to detail. In combination with carbonated water, Chem-Dry uses specialized tools and equipment designed specifically for area rugs. 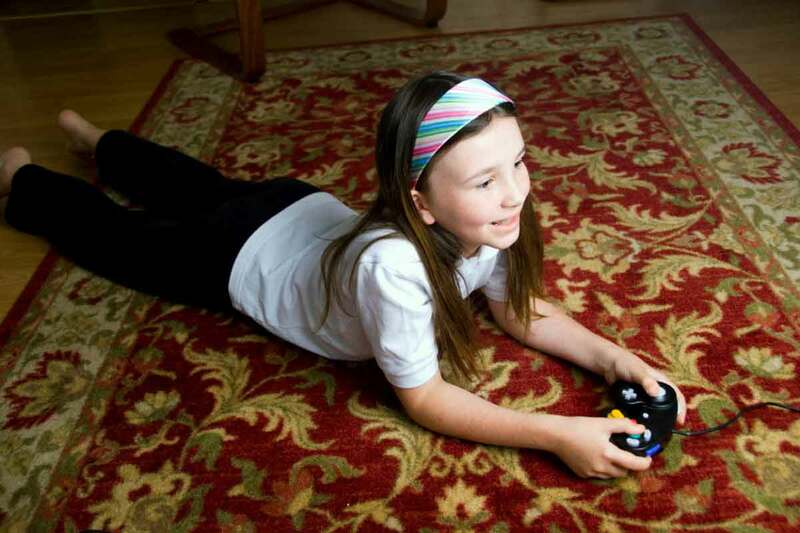 We provide an effective, yet gentle, are rug cleaning process that is both powerful and soft. Additionally, our specialized drying technique minimizes wicking and preserves the dye in the fibers of your rug. All of this leaves the colors of your area rug vibrant reminding you of the day you bought it. Our expert technicians will evaluate your area rug and implement the best process for cleaning. McGeorge Brothers Chem-Dry follows a process that is centuries old from the Middle East, where some of the world’s finest rugs originate. Our process typically includes a pre-spray cleaner, a gentle submersion bath and expert drying and fringe cleaning. When necessary, a special pit for removing urine damage, prior to the rinse bath, helps ensure your area rug’s complete renewal. McGeorge Brothers Chem-Dry ensures your rugs are carefully handled and cleaned by our certified, trained specialists. They are experts in area rug cleaning and perform a thorough evaluation to determine the safest, most effective method of cleaning your valuable rug. We are prepared to achieve optimum results whether it needs to be cleaned in your home or at our facility. Chem-Dry operators with the Area Rug Expert seal have been trained in the Chem-Dry processes, equipment and cleaning solutions to identify the best care for your area rugs. Due to a wide variety of construction materials and styles of area rugs, your McGeorge Brothers Chem-Dry technician will provide an analysis and prepare a no-obligation quote. Call today to learn more or to get a free estimate!